Did you know that May is National Walking Month? The sun has started to shine a lot more brightly in the sky and I think this time of year is perfect for getting back outside and enjoying some fresh air and the great outdoors. "Hardwick Park in County Durham is a Visit England accredited attraction and perfect for a stroll at any time of the year. The main park walk is accessible to all visitors and it's all flat with no steps so perfect for a pushchair. 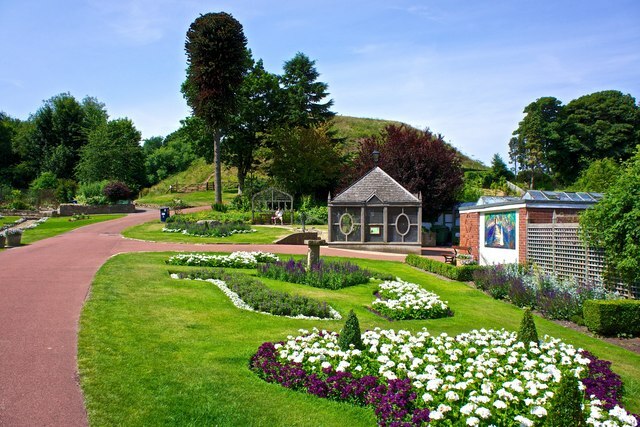 As well as historic parkland, a lake, woodland and wildlife, there's a visitor centre, popular cafe and full events programme including Toddler Trails and Tales." Find out more here. "You can have a walk up Ocean road to North and South Marine Park then onto the promenade. Plenty of play things in the park for babies and birds to watch in the lake. The Marsden rattler is lovely for a cuppa or Minchellas for ice cream." Find out more here. 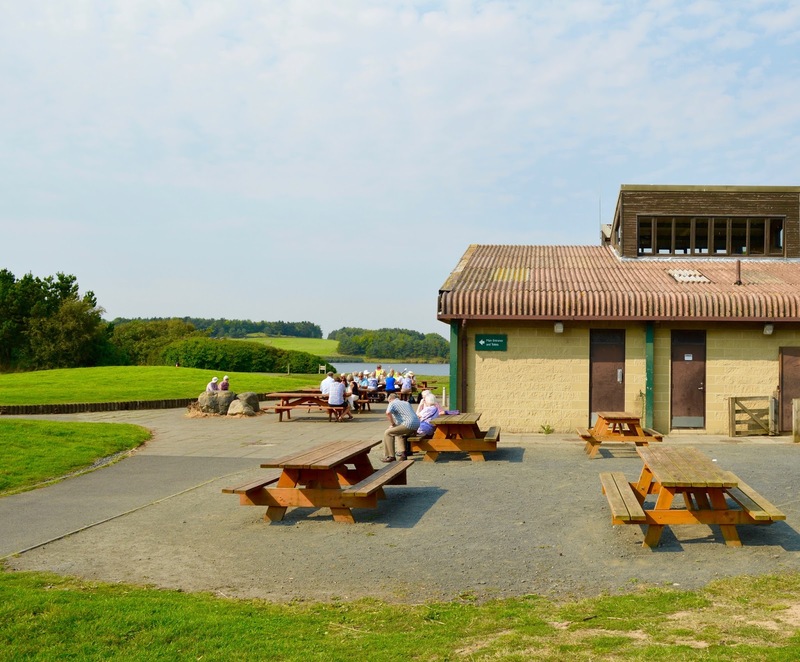 "It's free to park at Druridge Bay and the walk around Ladyburn Lake is around 1.3 miles long. It is all flat and suitable for pushchairs. 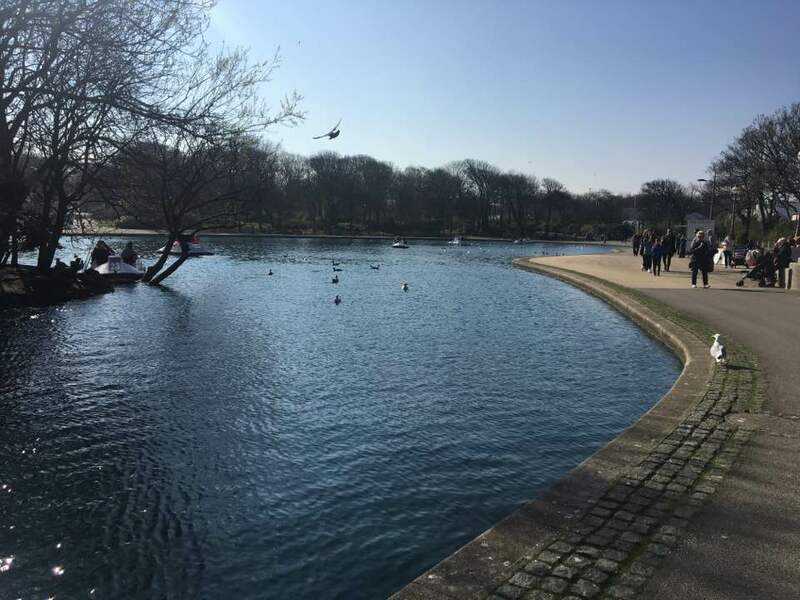 There are stepping stones across the lake but if you need an accessible route, continue walking past them around the perimeter of the lake and you'll manage fine with wheels. 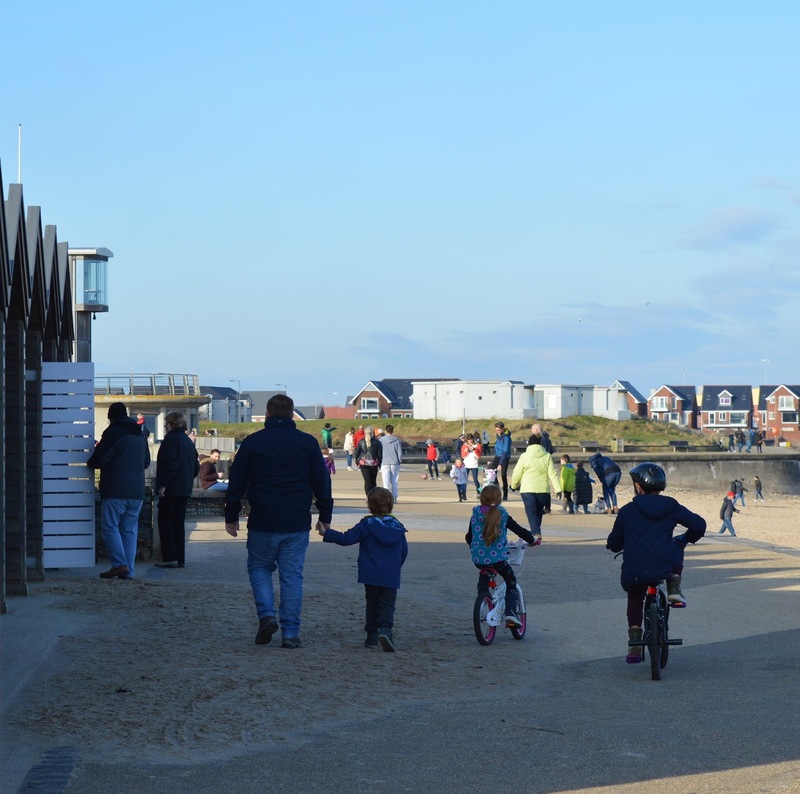 There's a visitor centre, small park and you're right by the beach too." Find out more here. 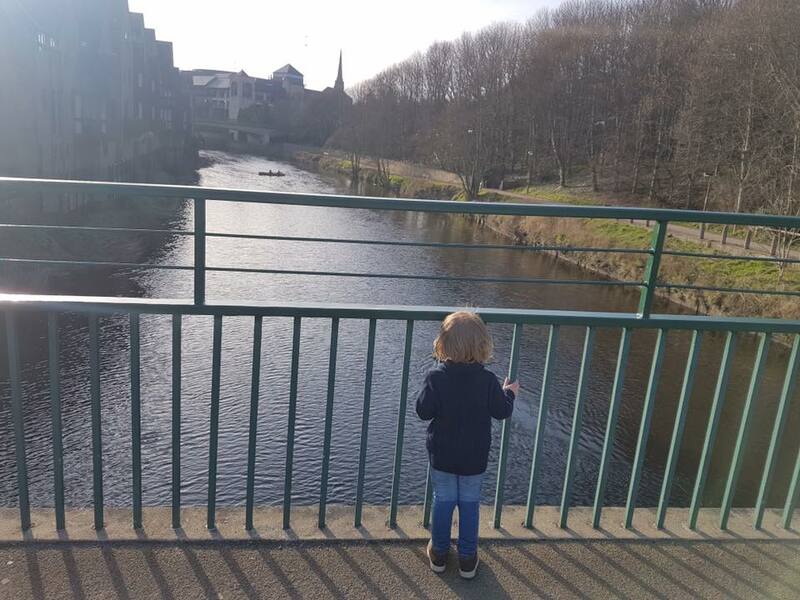 "Durham river is the perfect place for a stroll with toddlers and pushchairs. You can stop and watch the various boats and ducks." "Derwent Reservoir is lovely. Picnic and play areas on your walk. Also good area for jogging with a buggy." Find out more here. "The coastal route between blyth/Seaton sluice is lovely and there's a park at both ends to stop and have a play. The path is flat and perfect for pushchairs. You can stop for Fish and chips along the way too." 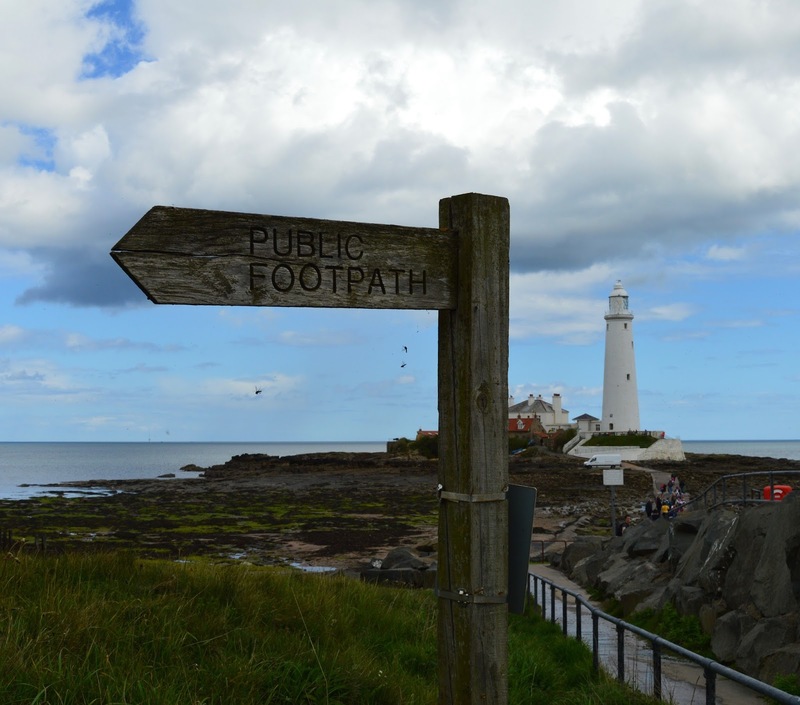 "It's around a 4 mile round trip from Whitley Bay town centre in North Tyneside to the lighthouse and back. It's a straight path that again is perfect for pushchairs and you'll be rewarded with lovely views. 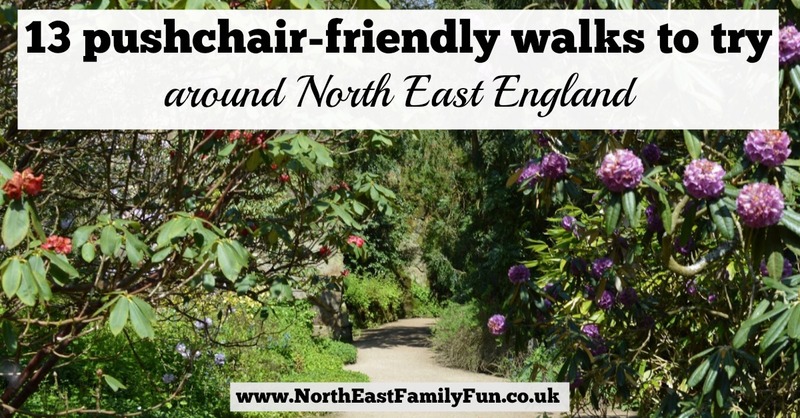 If you plan a walk when the tide is out, you can cross the causeway to St Mary's Island with a pushchair too and you're lucky, you might spot some seals." Check out our blog review featuring this walk here. "Marden Park is lovely too, and there are ducklings and goslings at the moment. The walk is around a lake from Marden Quarry. Nice little place for a toddle, or balance bike. There are ponies in the stables at the top. 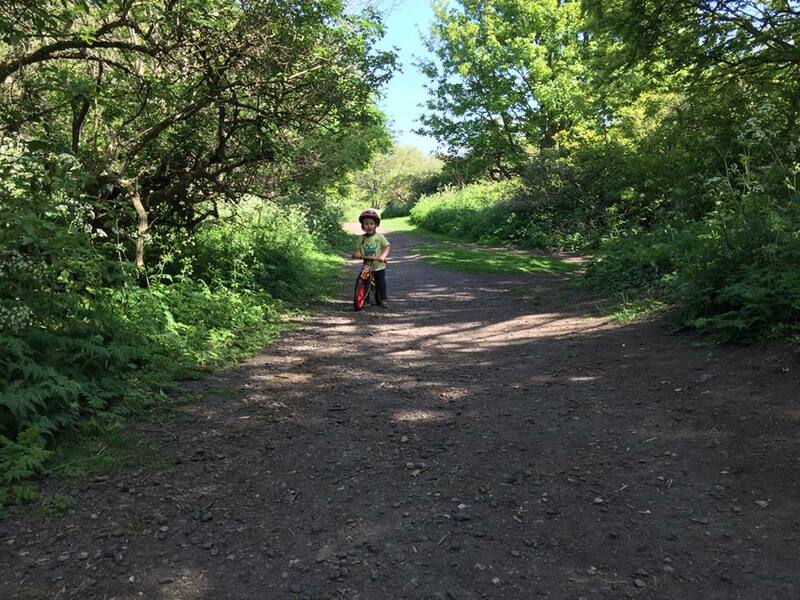 If you see the balloons out on the roadside then you know the stables are open and you can go for a pony ride (about £3 for twice round the yard, and help brush the ponies too)." 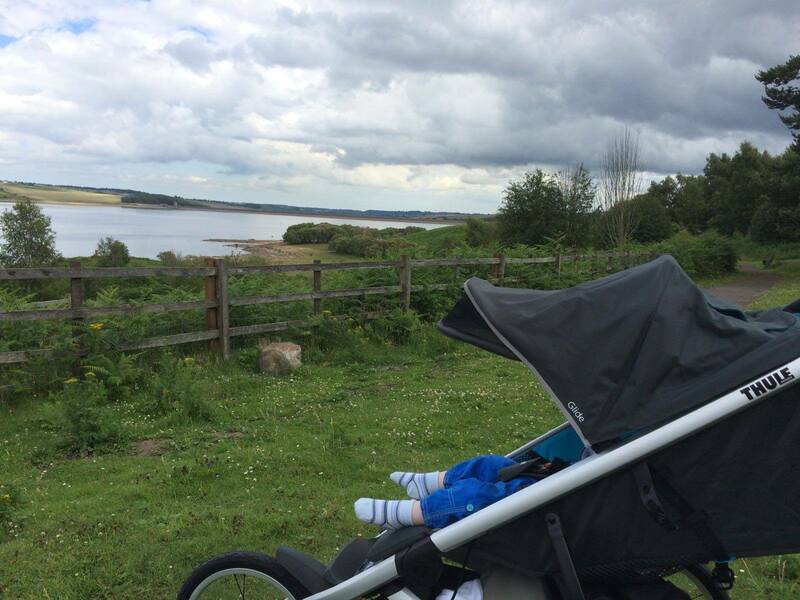 "We go to Carlisle park which is pushchair friendly and walk along the river path feeding the ducks. It always wore my two out and they would fall asleep in the buggy so I could go for lunch or a look around the shops in peace while they slept in the buggy." Find out more here. 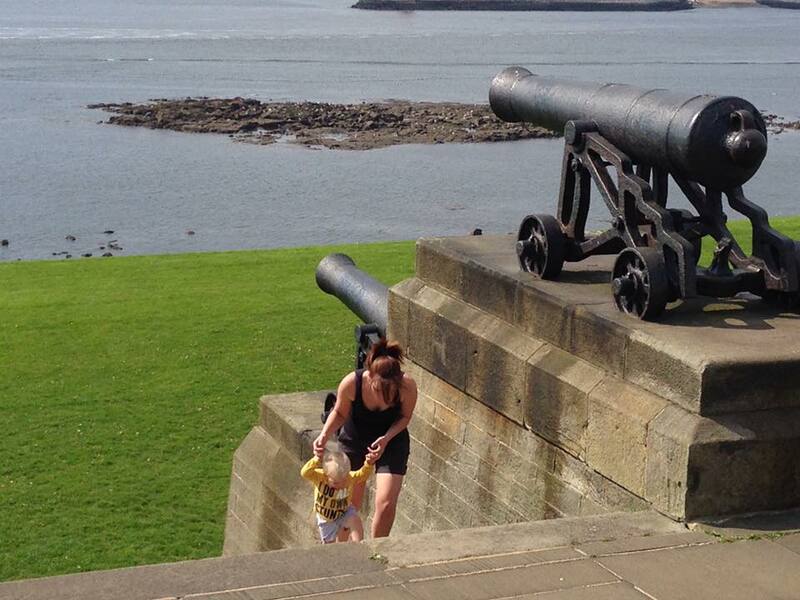 "We really love North Shields Fish quay to Tynemouth and back. It's a lovely flat walk until right at the end when you've got two hills to get your heart beating and earning that coffee in Mr Woods or Dil and the Bear. Along the way you can go and see Collingwood, who was a very good human. Worth talking about with little ones." "It's a long one, but I really like the circle route starting at Newburn along to Wylam then back over the other side of the water. 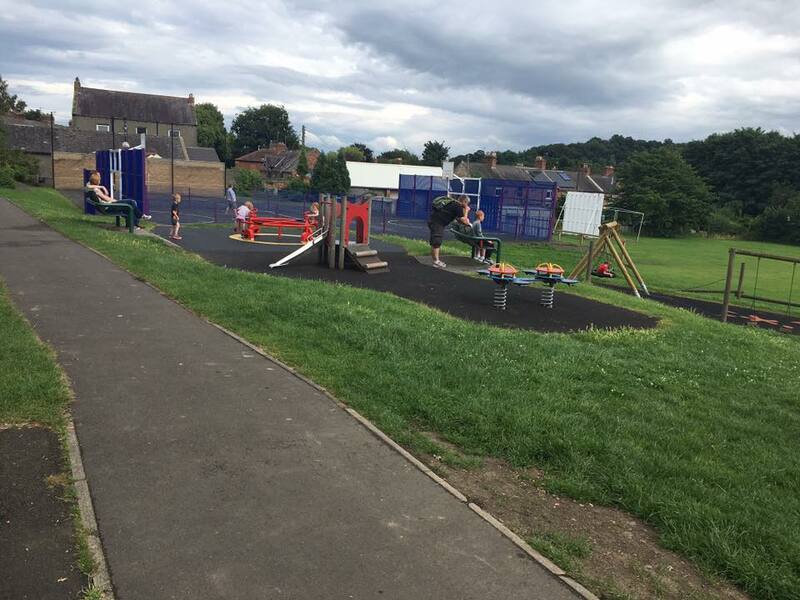 There is a playground at both Newburn and Wylam so the kids can run stretch their legs as well as being in the buggy, pretty much the whole 8 miles (!) loop is car-free so great for dogs too, and my toddlers love stopping at the little river beach at Wylam to throw in stones." I think Belsay's gardens are the prettiest in the North East. 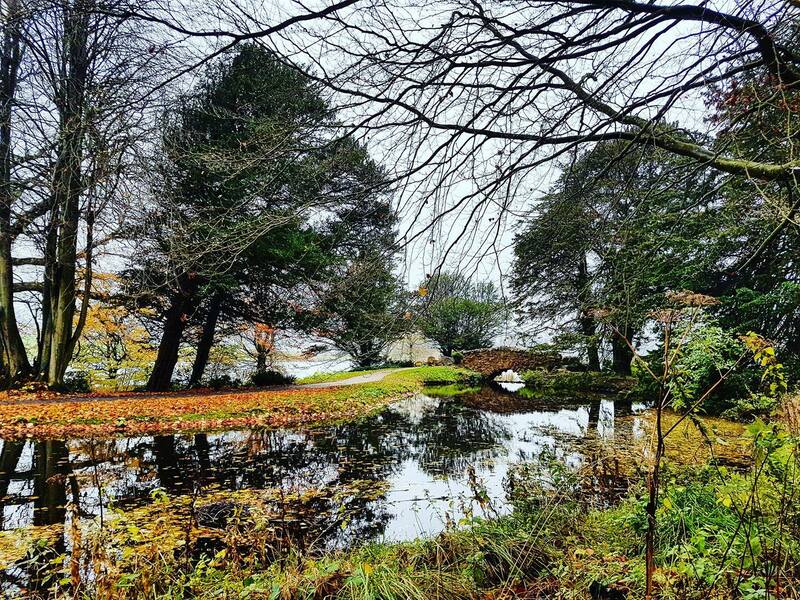 It's a beautiful 1.5 mile circular walk to Belsay Castle and back. 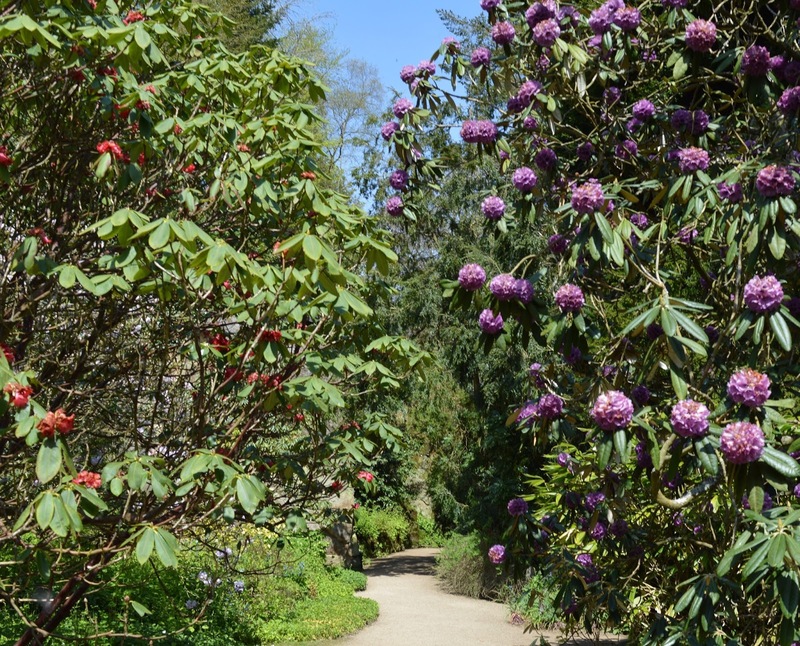 The paths are pushchair friendly and you'll spot lots of exotic looking plants and flowers as you walk through the walled garden, woodland and quarry. There are picnic tables at the castle if you fancy packing some sandwiches and making the most of the countryside views. Find out more here.